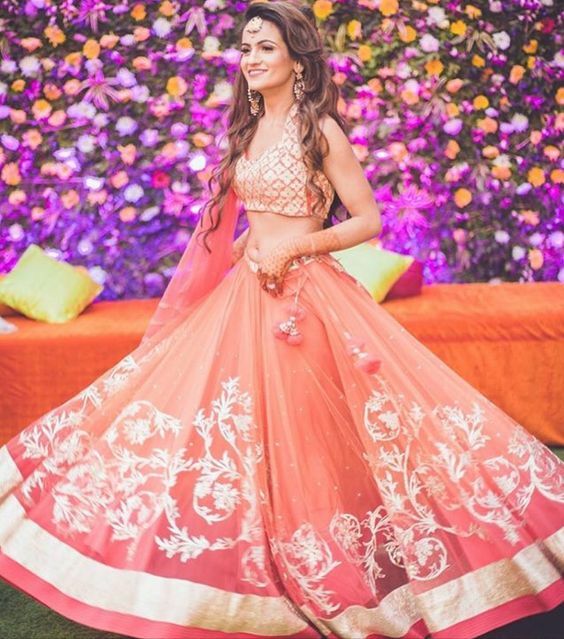 For those of you who love catching up with the latest trends especially when it comes to formal clothing, you definitely know about Lehenga Choli or just Lehengas. It is one of the classics that have made its way into the modern fashion nowadays. Lehengas are one of the pieces of formal clothing that have the beauty and grace to never go out of fashion, no matter what decade it is. This piece of formal attire falls under the category of Indian wear that is popular all over the world. 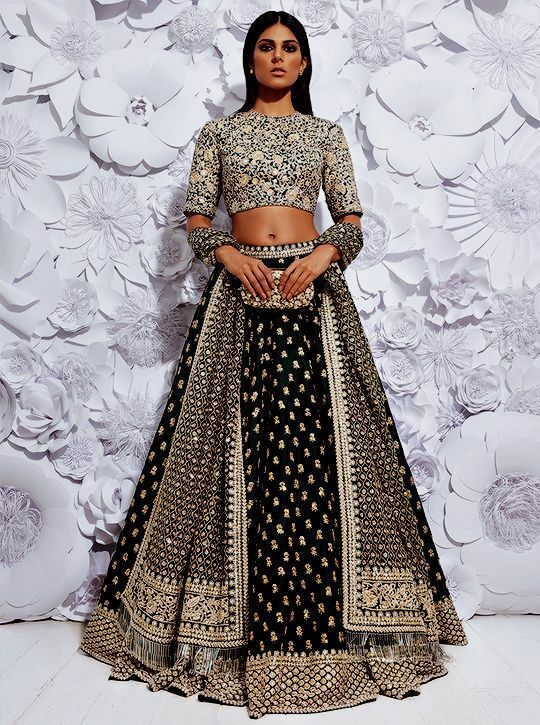 Indian Lehenga Choli Designs For Wedding 2018 are getting recognition across the world and numerous designers have launched their latest collection to give all ladies something different for this season weddings. 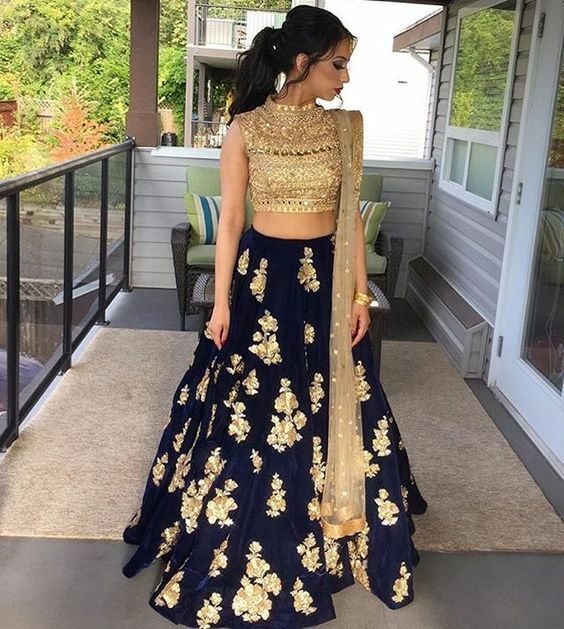 You will find that the bridal section of any Asian or Middle Eastern country majorly consists of lehengas and not only for the bride herself but women of all ages. 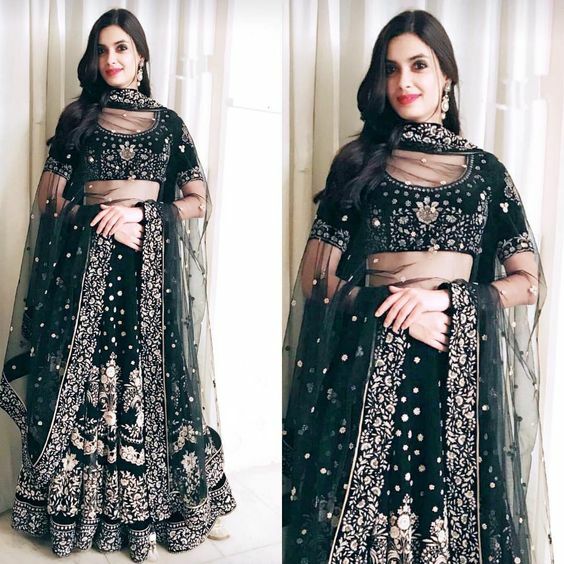 For those of you who are not familiar with the concept of a Lehenga, it is a long, foot-length type skirt that is worn under a blouse or a shirt. It is mostly heavily embellished and embroidered with lots of intricate needlework and stonework etc. 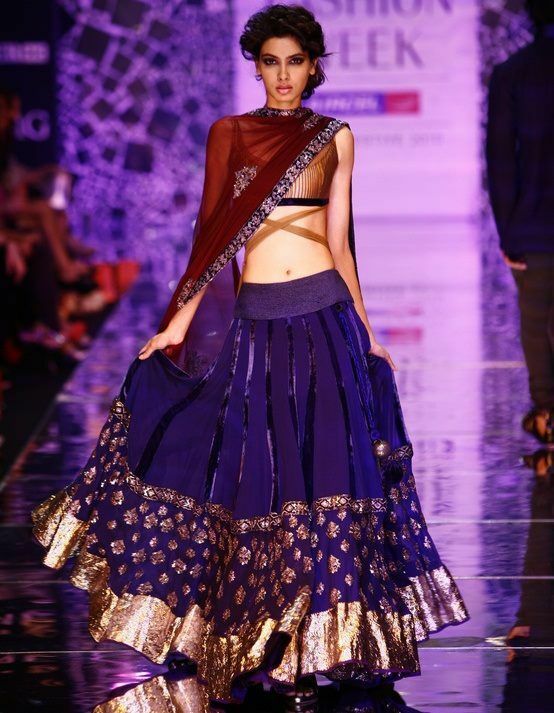 Though you can also find some simpler versions of a Lehenga intended for a less than formal function. Lehengas are normally worn with Dupattas that further enhances its grace and elegance. Since this dress originally came from India, its design and prints are immense traditional which is one of the timeless and eye-catching attires. 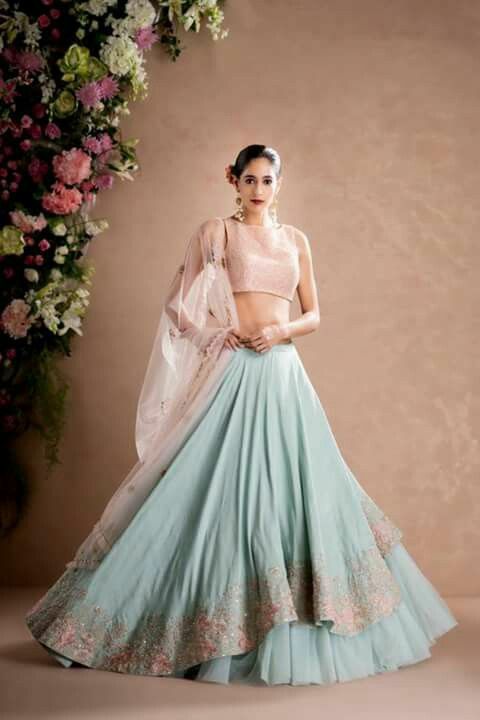 There are numerous Indian Fashion Designers that have successfully tried their hand at Lehenga creation and have also introduced breathtaking, innovative designs and styles, there are a few that deserve a special mention. 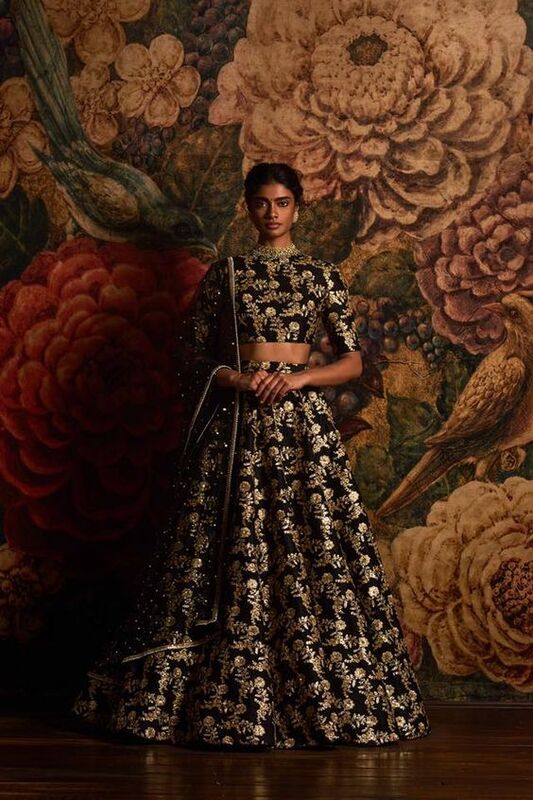 These includes Manish Malhotra, Sabyasachi Mukerjee, Masaba Gupta, Pernia Qureshi, Nikhil Thampi, Payal Singhal, Neeta Lulla, Anamika Khanna, Rohit Bal, Ritu Kumar and Manish Arora and many others. More Designs are coming your way here in this blog but dont forget to click Pakistani Dresses and Frocks for Weddings because wedding wear is incomplete without these stunning frocks and other fancy attires. 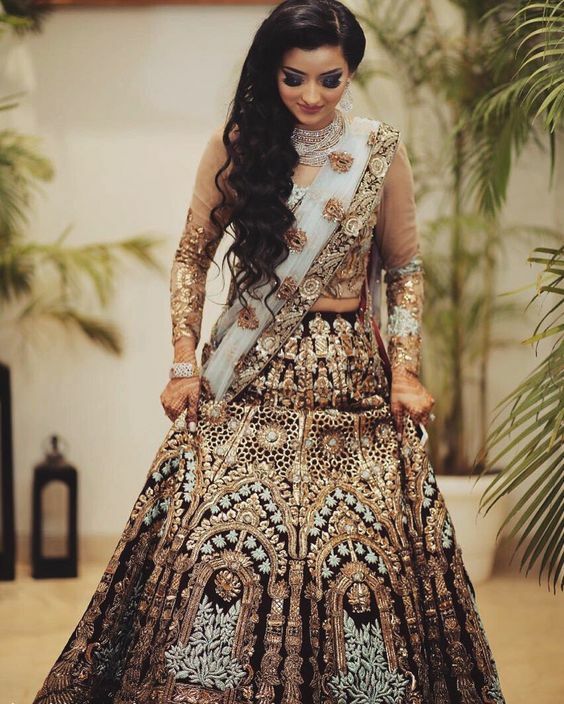 When It comes to style then its difficult to compete Pakistani and Indian designers in terms of fashion Indian Lehenga Choli Designs For Wedding 2018 have been launched to mesmerize all the beauties of Pakistan and India to follow these designs to become a center of attention in upcoming weddings. Have you checked our Indian Anarkali Suits and Frocks ? These designs are giving you detailed idea about Indian fashion so you can say how designers are putting great efforts day night just to give ladies a mesmerizing look. These designs are also going to give all ladies breath-taking ideas for weddings. 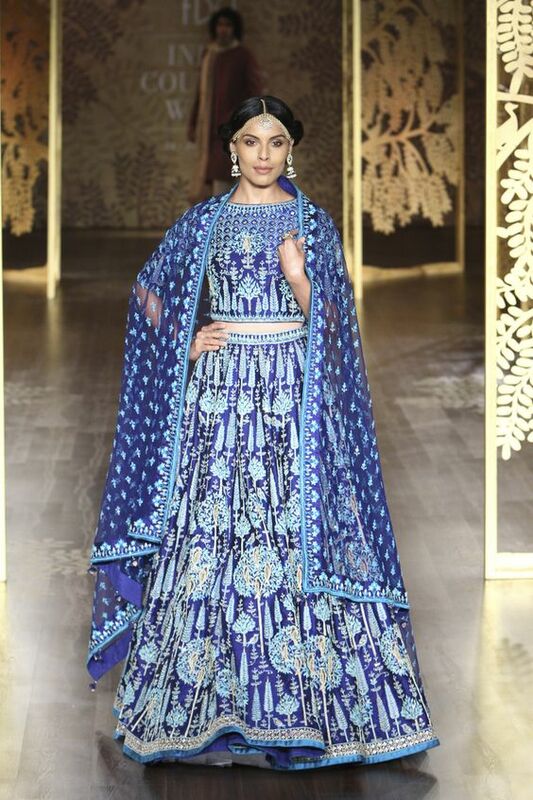 we all know apart from Anarkali suits, a big part of ethnic wear is attributed to Lehengas. That is because, despite being a piece of traditional formal clothing, Lehengas are actually quite comfortable to wear. Do Click Latest Collection Of Fancy Dresses where you will get some glimpse of Pakistani designers efforts. They are showcasing Lehengas, Frocks, Anarkali suits and much more for everyone. Check our Indian Umbrella Frocks and Churidar Suits which are designed especially for wedding parties. 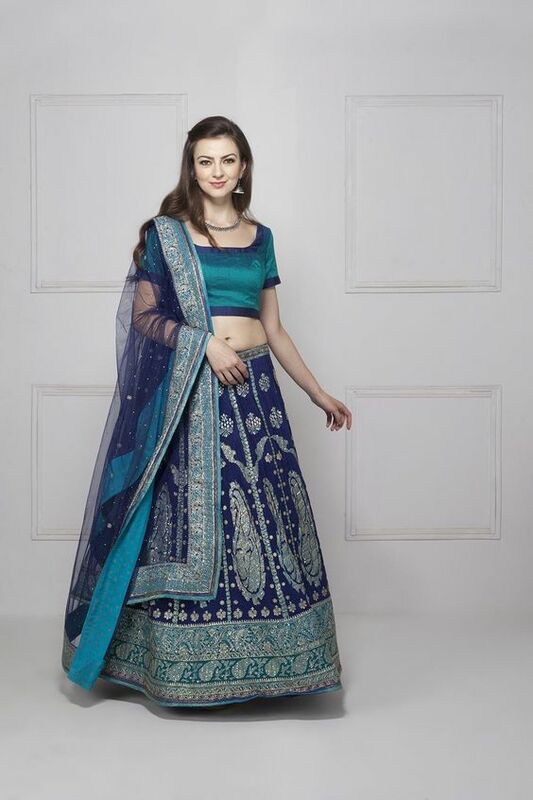 It will help you all to choose the best one option for the next day after Lehenga Choli attire. Do share your favorite style in following comments to give us feedback and we will come up some more designs. 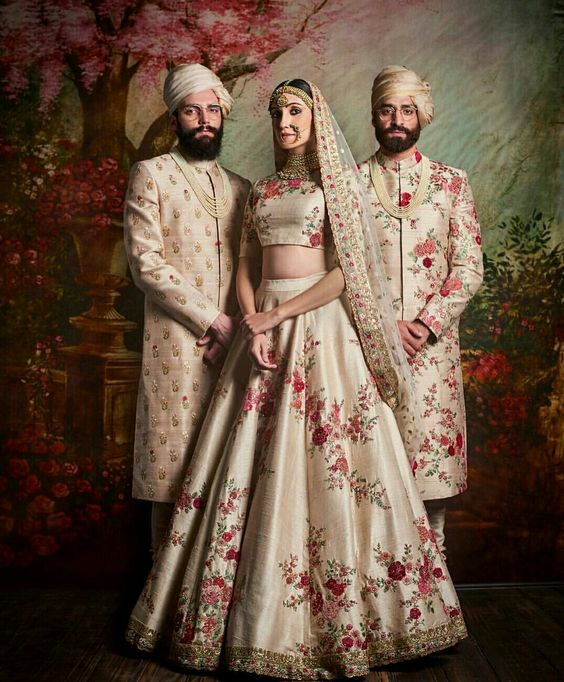 Do click our HSY Wedding Lehenga and Maxi Dresses Let me tell you all ladies if we say HSY is the Pakistani Manish Malhotra then no one would disagree to me because there is no comparison of his designs and He is the Proud of Pakistan! 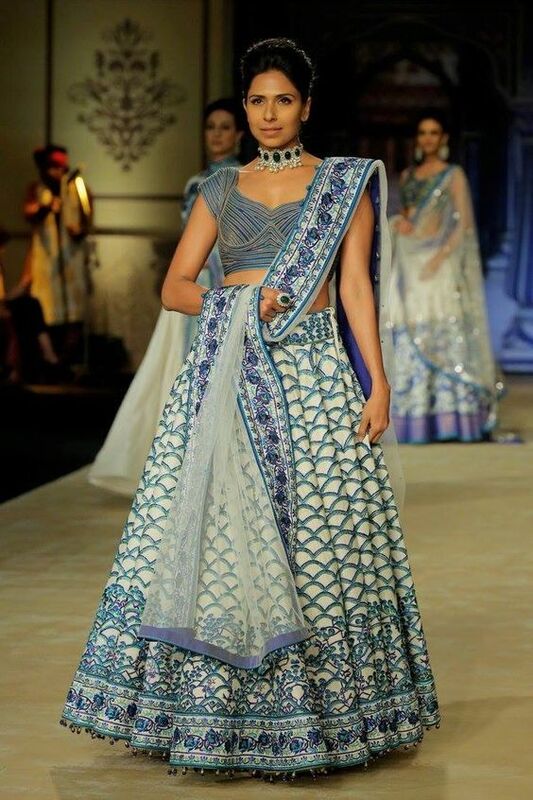 Ritu Kumar is one of those leading designers who is known for contemporary Indian designs. She is awarded by Padma Shri because of her efforts in fashion industry. Her understanding to fashion is remarkable. You can see her designs for different days of weddings. 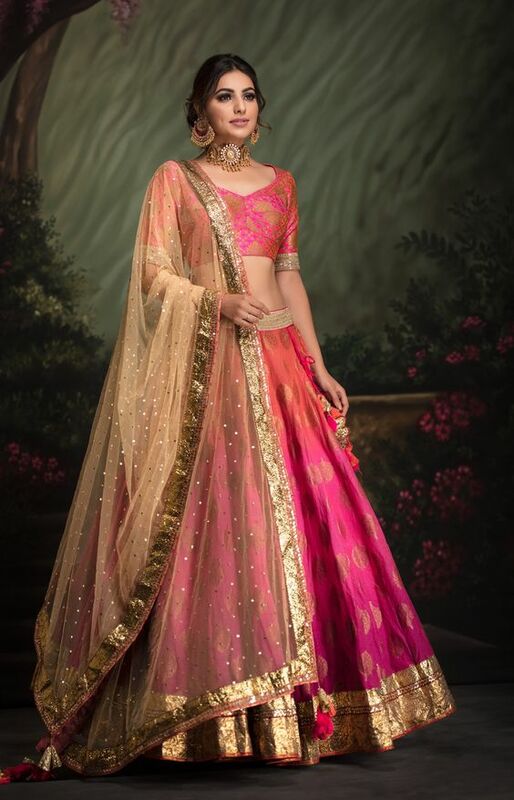 In her collection they have launched stylish stitched or unstitched Sarees, Floral Gowns for parties and weddings, Suits, bridal dresses and casual summers or winters dressing so this brand is known for all type of dressing this is why it is being considered as top brand of India and everyone is preferring this at priority level. 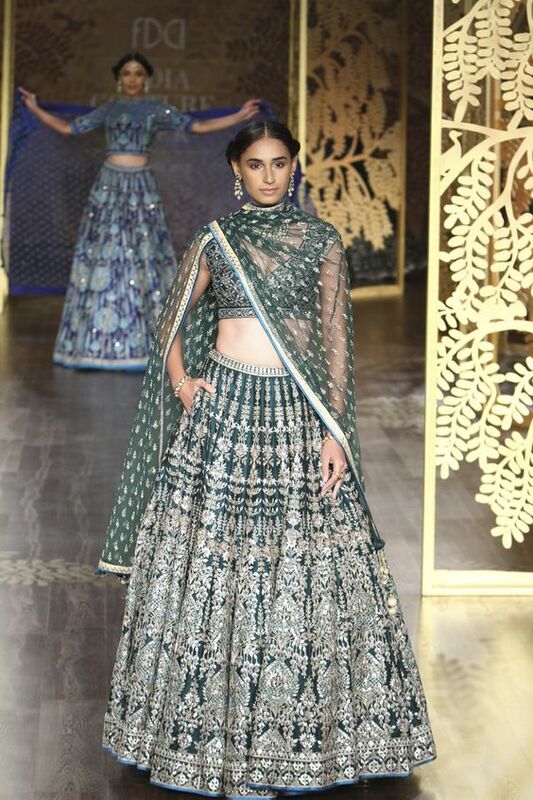 Tarun Tahiliani happens to be one of the most favorite fashion designers of Indian fashion industry since almost the past three decades. He is also one of Bollywood’s favorite. His work can be seen on many ramps and fashion walk and other big celebrity events. 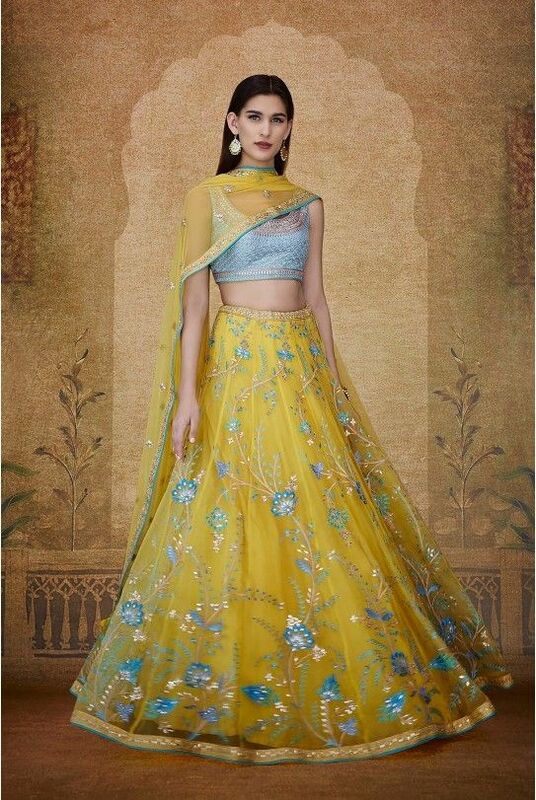 His Lehenga Choli Designs and fancy party dresses are famous all over the India and across the world.You would love all of these dont forget to check it out following ravishing dresses for upcoming weddings.